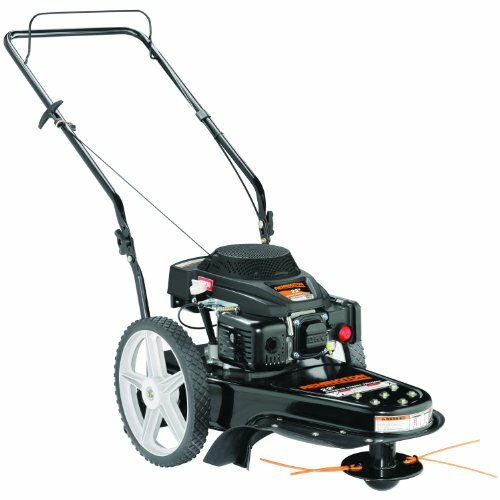 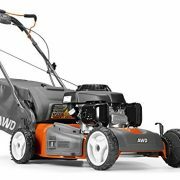 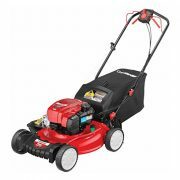 Black & Decker’s LHT321 20V MAX 22 in. 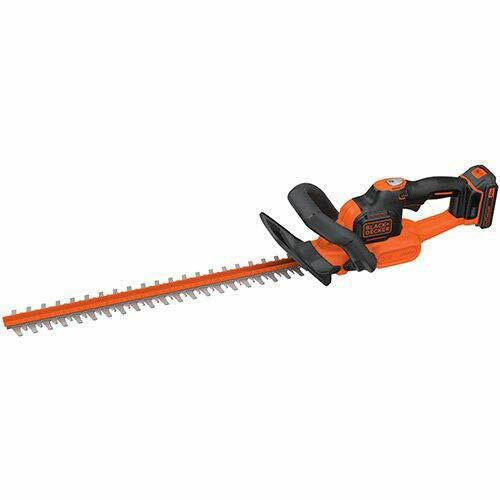 Hedge Trimmer with POWERCUT Technology is ideal for tough hedges and shrubs. 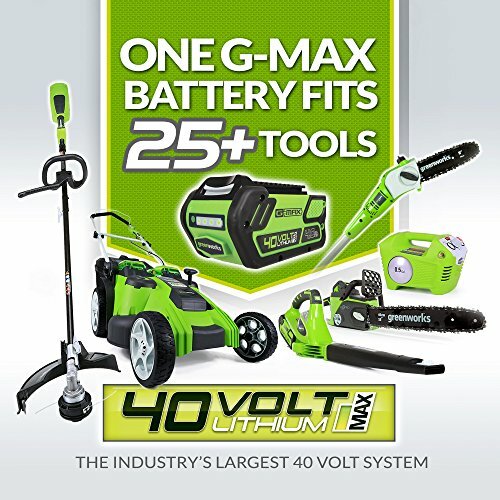 Trimming up to 3,000 square feet with just one charge, the LHT321 features ergonomic grips and low vibration to help improve comfort and control. 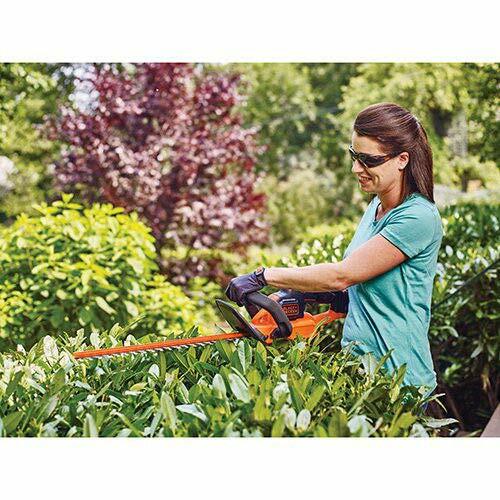 Quickly cuts branches up to 3/4 in. 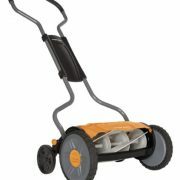 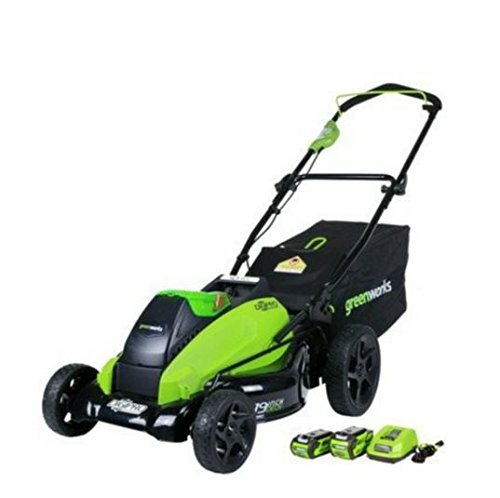 diameter Includes: 20V MAX Lithium-Ion Battery Pack,Charger.